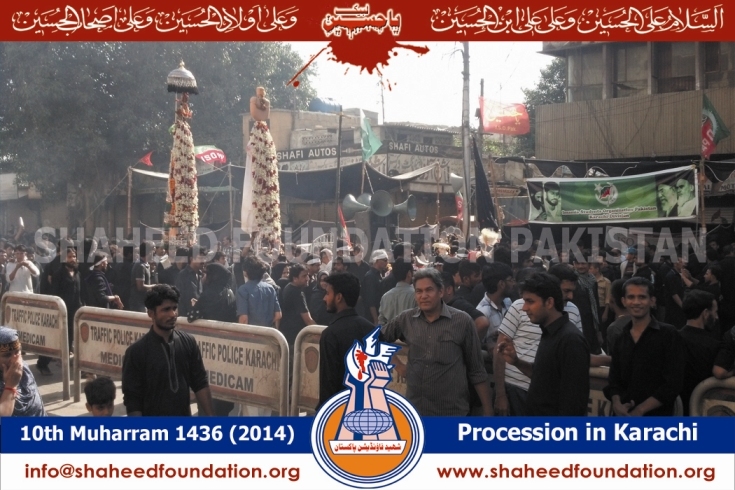 Followers and Lovers of Ahlul Bayt[AS] as well as the free-thinking conscientious people of the world commemorated the martyrdom anniversary of Imam-e-Aali Maqaam Imam Hussain [AS] and his companions on 10th Moharram in different parts of the world with religious fervour ,enthusiasm and traditional reverence . 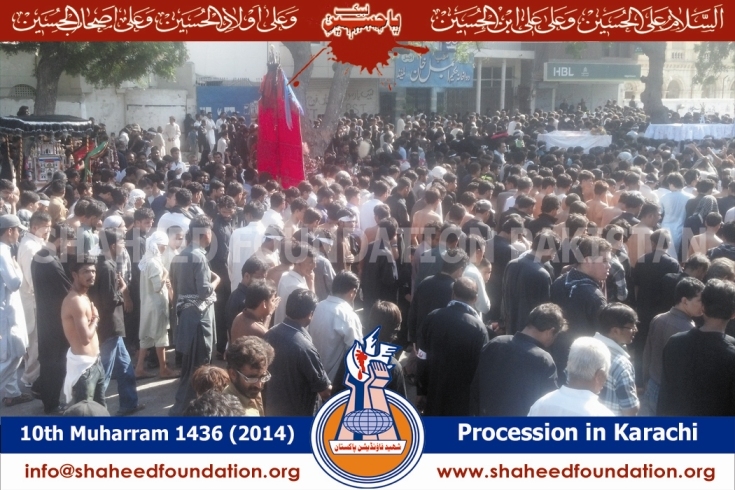 Mourning processions were carried out on this occassion and azadari congregations were organized to pay homage to the supreme sacrifice offered by Imam Hussain [AS] and Khanwada-e-Nubuwwat wa Imamat. Momineen of Bahrain commemorated the event on saturday in a steadfast manner .Bahraini regime forces attacked Shia mourners commemorating the martyrdom anniversary of Imam Hussein (peace be upon him) .Security forces targeted the mourners in several villages across the country on Saturday. 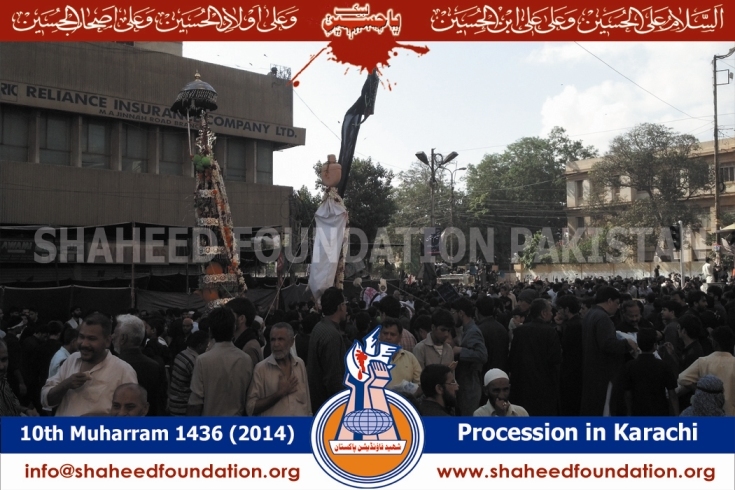 Kashmiri muslims also commemorated the Ashura in a limited manner as the Ashura procession is banned for several years in the Indian occupied Kashmir ,who consider it a threat to their illegal occupation as it provides a rallying point for kashmiri muslims to raise the voice for their right to self determination. 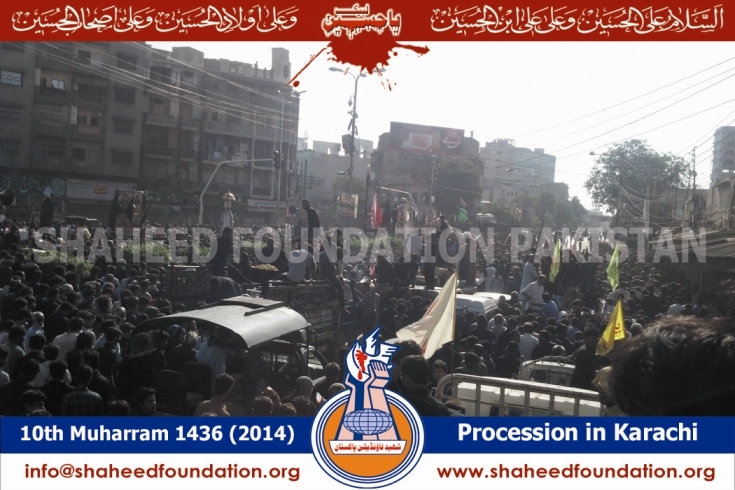 Nigerian muslims who had offered a tremendous sacrifice earlier this year in Al-Qods procession when several protesting momineen were attacked and resulted in martyrdom of renowned scholar Agha ZakZaki's two sons , set another example of bravery as several momineen commemorating ashura embraced martyrdom after a powerful bomb ripped through their gathering. In Lebanon ,Sayyid-ul-Moqawama Sayyid Hasan Nasrallah made a surprise public appearance on the Shab-e-Ashur and made a strong message to the world community especially muslims to foster greater unity and isolate the takfiri terrorists . 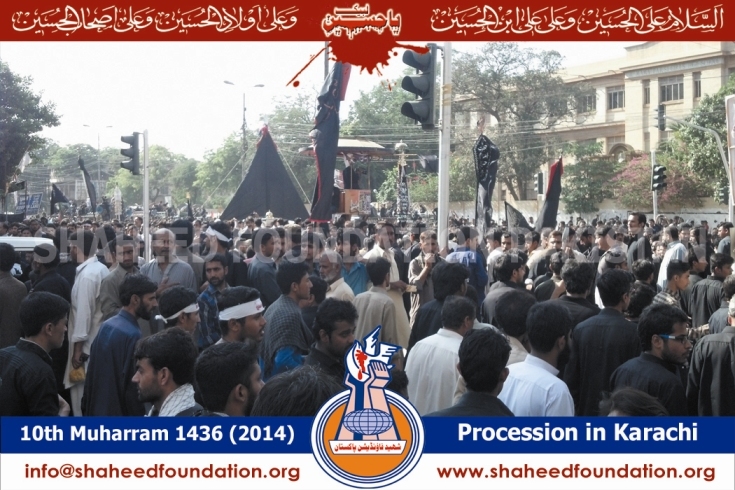 Mourning processions and congregations were held in different parts of Iran as well where renowned scholars and maraje'een adorned the occassion and emphasised on different aspects of the supreme sacrifice offered by Imam-e-Aali Maqam Imam Hussain [AS] . Shia muslims in the Holy lands of Hijaz who have been protesting the despotic sentence awarded to the brave and lion heart scholar sheikh nimr-al-nimr , made emphatic presence in the Ashura processions despite reports of attacks on azadaran by the security forces. 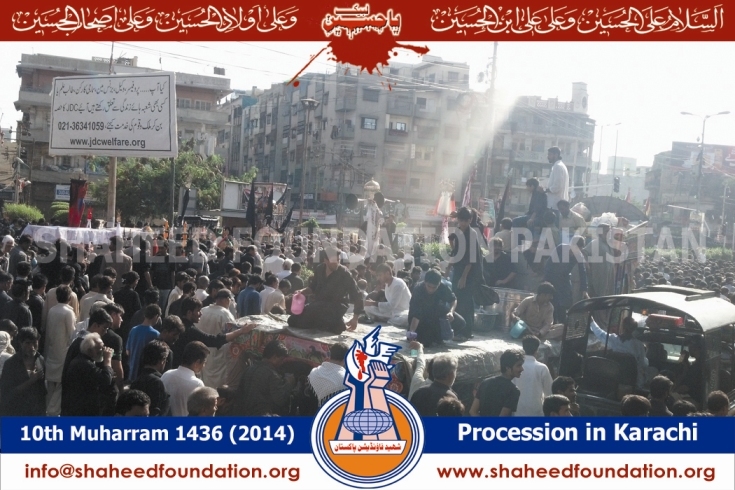 Likewise Azadari processions and congregations were also held in other parts of the world including europe ,australia and america. 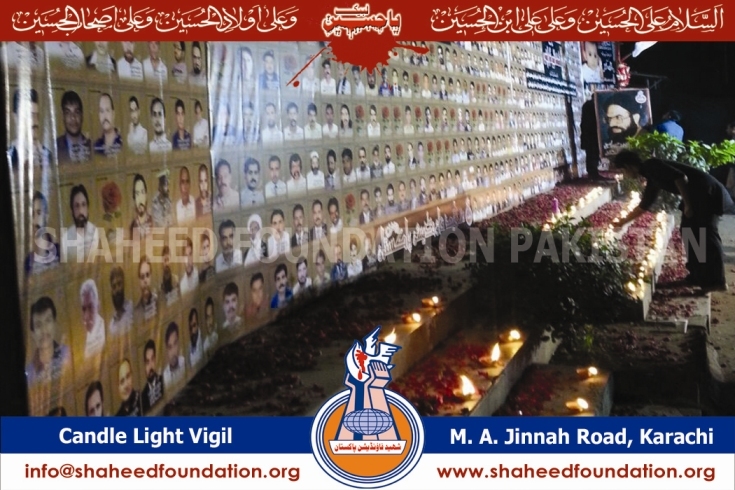 In Pakistan , continuous wave of terrorism ,could not in any manner curtail the turn out of the azadari congregations and mourning processions. 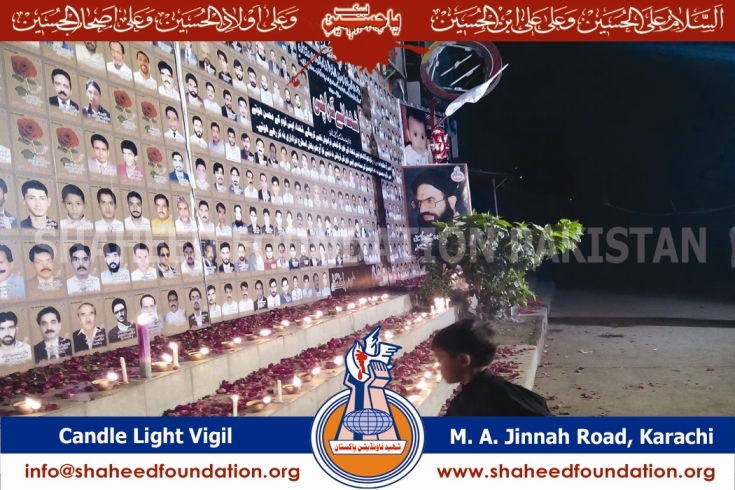 Pakistani nation only earlier this week was in deep mourning after terrorists struck at a parade ceremony ,resulting in multitudes of casualties including ladies and children. 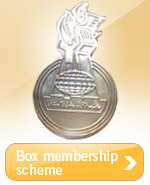 Keeping in view the increased level of threat ,stringent security measures had been taken on the occassion . 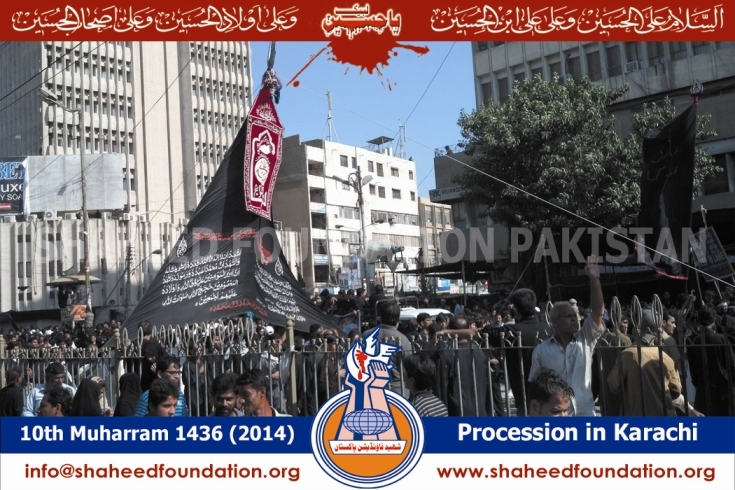 Azadari processions were carried out in all the four provinces of Pakistan ,the federal capital Islamabad, Gilgit Baltistan as well as federally administered tribal areas . 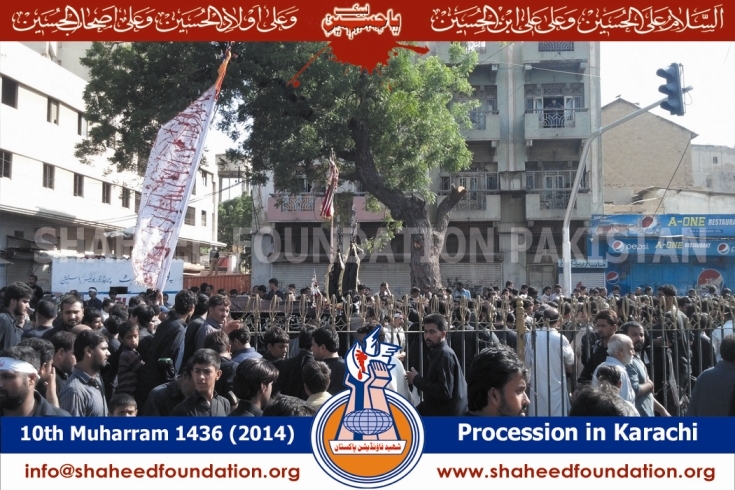 In Karachi the Markazi procession was taken out from nishter park and namaz-e-zohrain was offered at Tibet Centre . 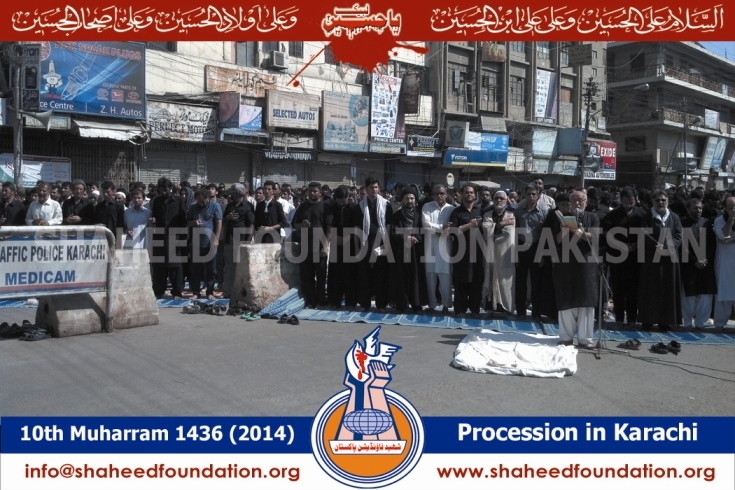 Namaz-e-Zohrain was organized by Imamia Students Organisation Pakistan,Karachi Division. 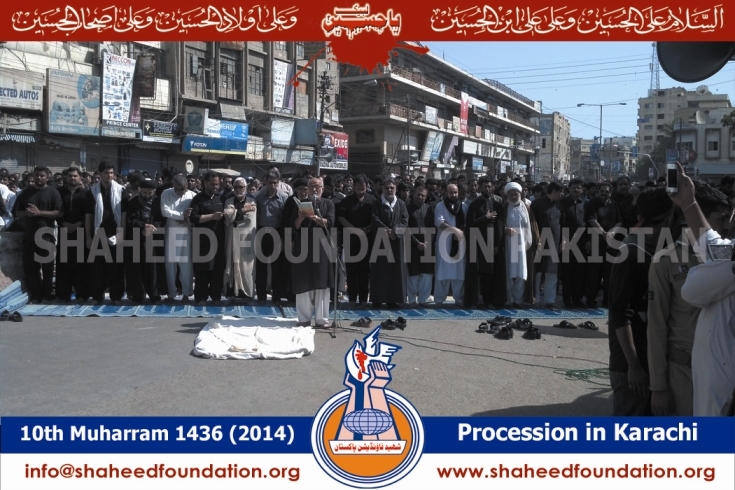 Prayers were led by Maulana Ahmed Iqbal Rizvi . 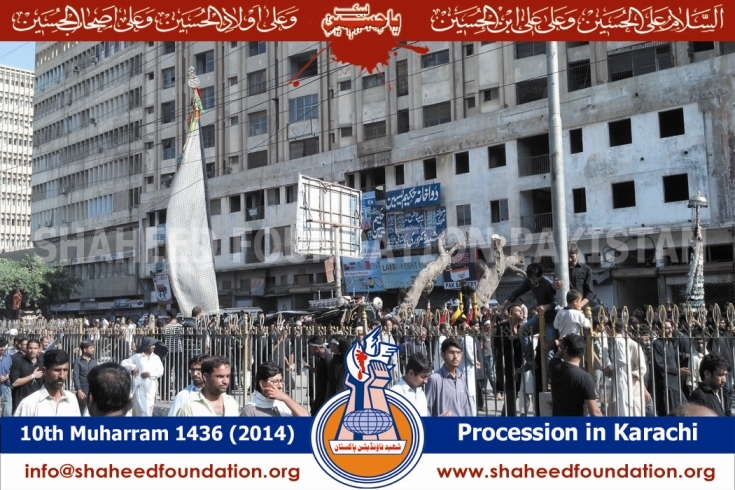 For mourners Sabeel and Tabarukat were organized by different momineen . 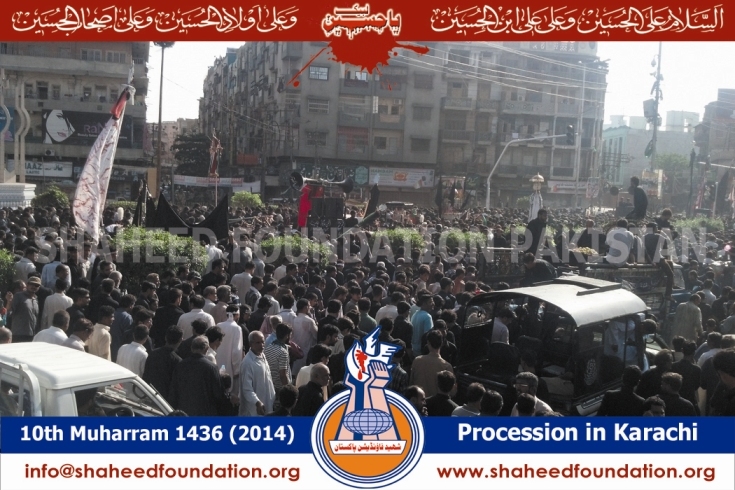 The juloos started after the culmination of Majlis in the morning at nishter park. 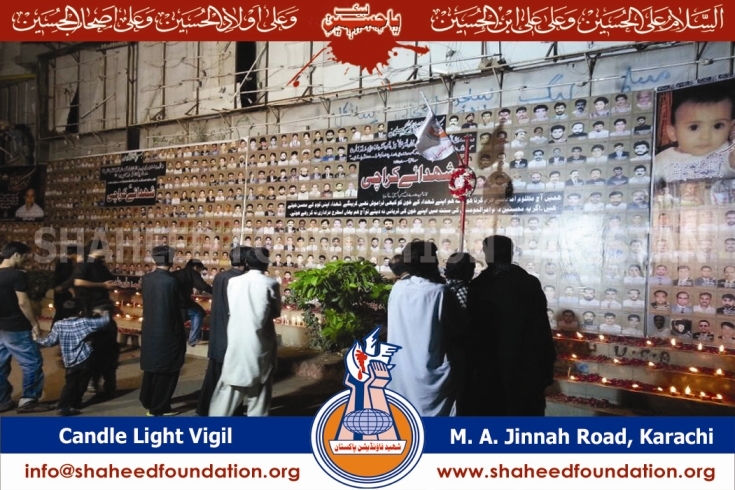 The majlis was addressed by Allama Talib Jauhri . 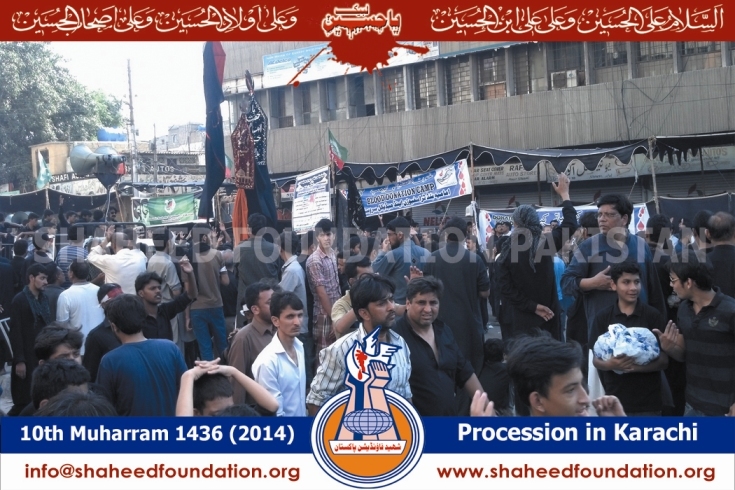 Ziyarat of Taziya ,Alam,Zuljanah were part of the procession as it traversed its way through britto road ,nomayesh chowrangi,regal chowk,tibet centre,Jamia Cloth ,Radio Pakistan,Boulton Market to its final destination at Hussainian Iranian Kharadar. Noha Khawans offered pursa to the household of Prophet Muhammad [PBUH] in the form of elegies and verses. 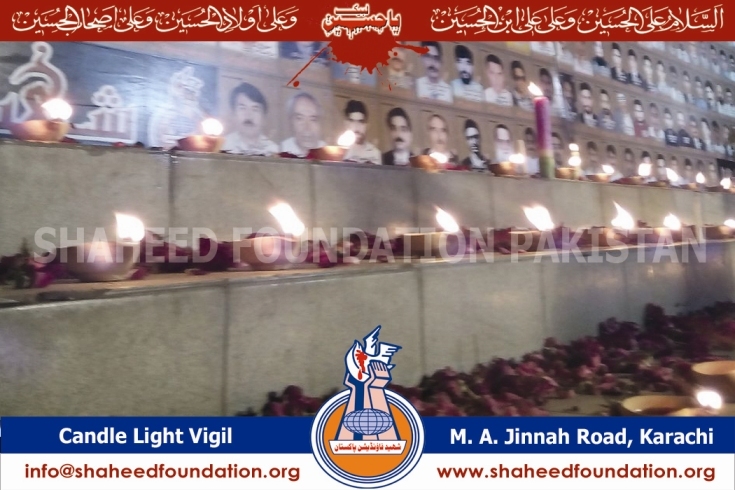 Shaheed Foundation Pakistan also displayed Shohada pictures on the occassion including the picture of recent youngest ever martyr for Azadari in Pakistan 9 month infant Shaheedah Batool . 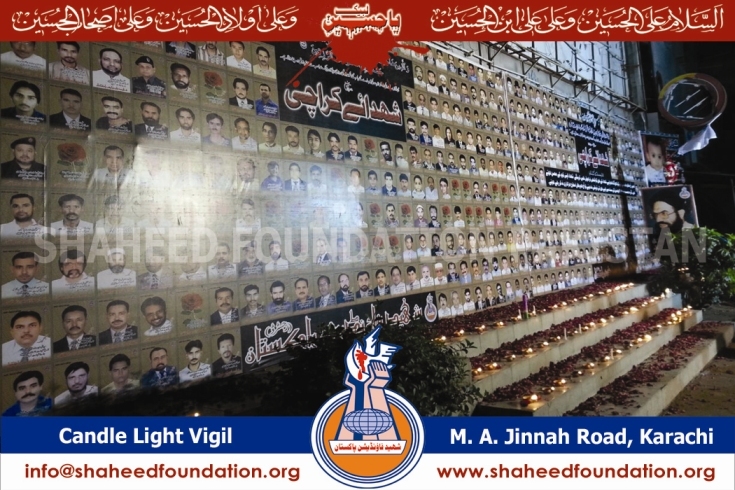 Pictures of martyrs who have embraced shahadat defending the Holy Shrine of Sayyida-e-Zainab Binte Ali [SA] were also displayed on the occassion. 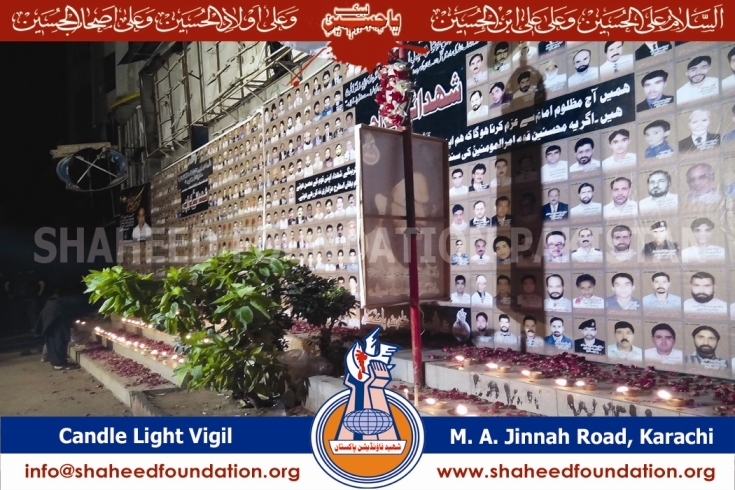 Special homage was paid to the martyrs of Ashura blast [28th December 2009] earlier last night , a candle light vigil was held and fateha was offered . 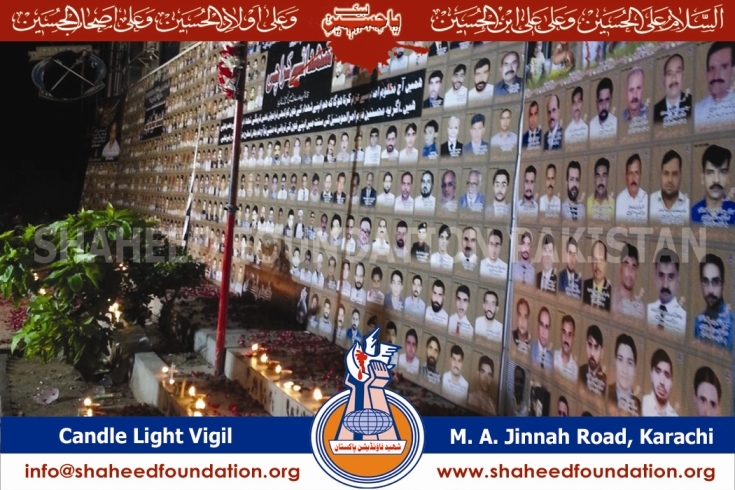 The incident in 2009 had left more than 40 mourners of Imam-e-Mazloom martyred when a powerful bomb ripped through the procession during the culmination hours.